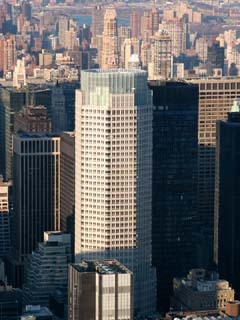 The view on 383 Madison from the 86th floor observatory of the Empire State Building. 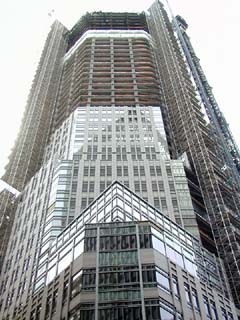 383 Madison Avenue in May of 2001. The view on 383 Madison Avenue from Park Avenue. 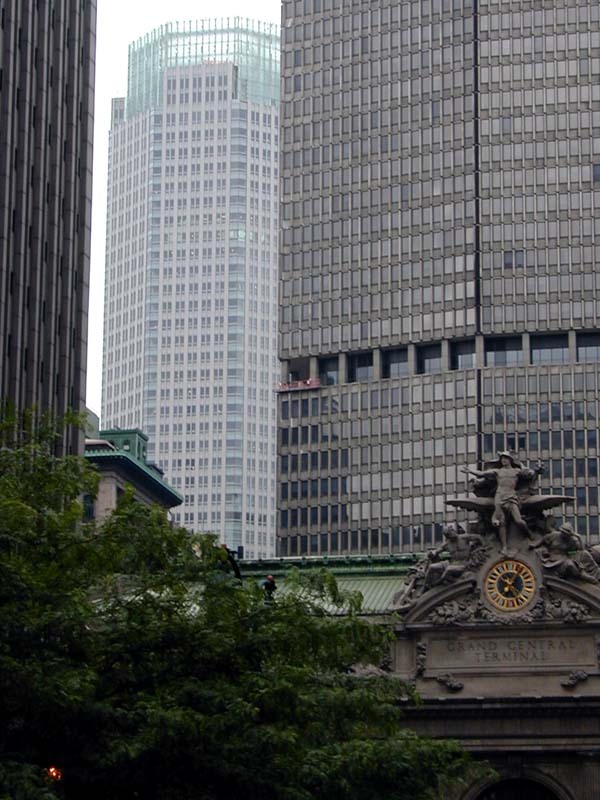 On the right is the Metlife Building. 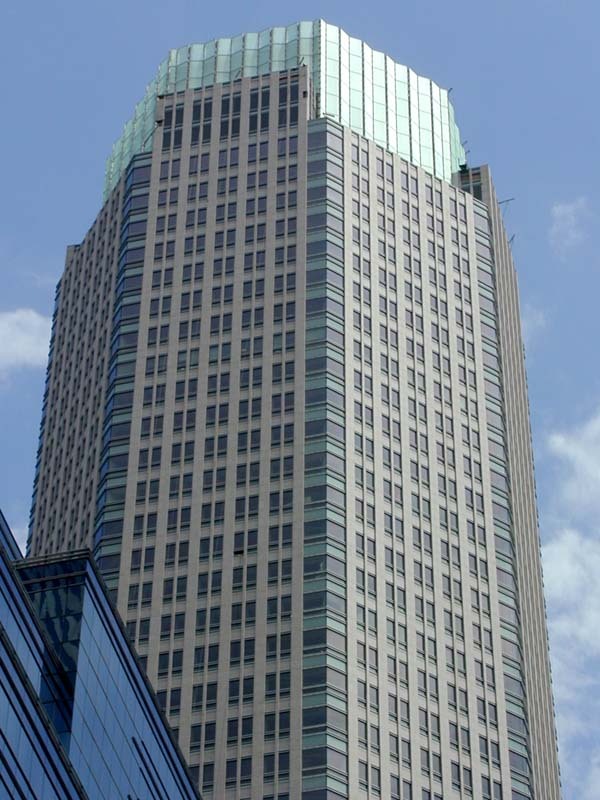 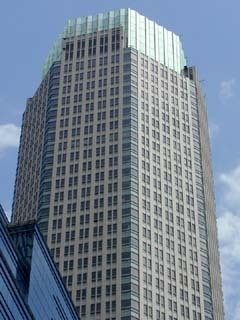 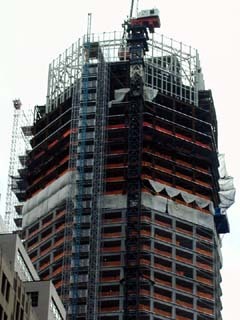 383 Madison under construction in July of 2000. 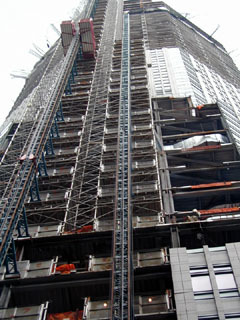 383 Madison Avenue under construction. 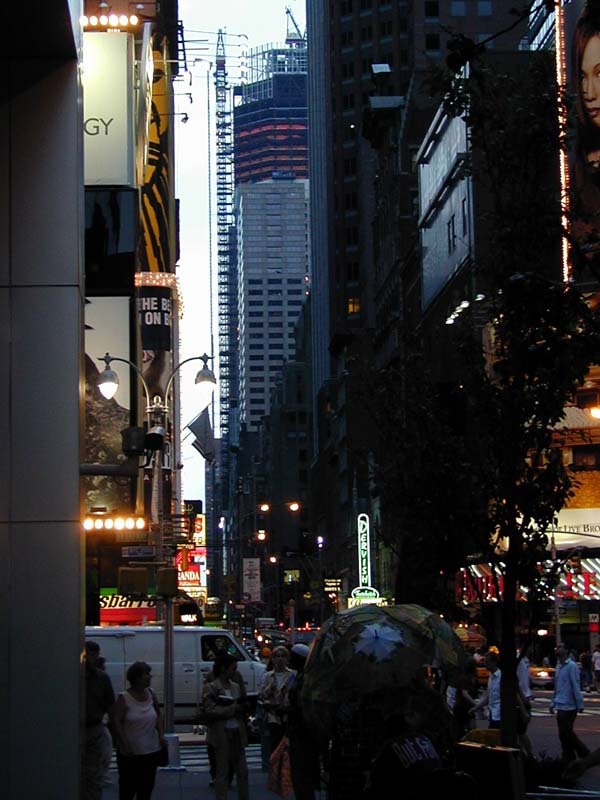 383 Madison Avenue under construction in July of 2000. The view on 383 Madison Avenue under construction from Times Square.